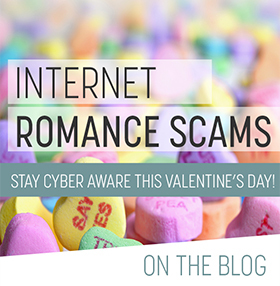 Valentine’s Day is one of flowers, candy and dates for many but it also brings an increase in scammers trying to take advantage of those looking for romance. 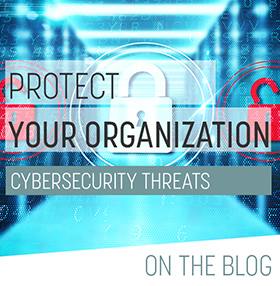 To protect sensitive data, credentials, and payment information, the National Cybersecurity and Communications Integration Council (NCCIC) and IRS recommend taxpayers prepare for heightened risk this tax season and remain vigilant year-round. 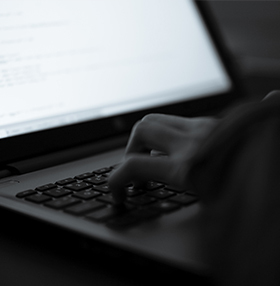 Cyberattacks cost organizations billions of dollars in lost time, data and reputation, One in five small businesses are estimated to suffer a cyber breach this year but 97% of these breaches could have been prevented with the right cybersecurity in place. The Federal Bureau of Investigation (FBI) is looking into a robo-email being distributed nationwide, including offices in the Quad Cities in Iowa, this afternoon, Thursday, December 13, which is causing evacuations and sweeps of buildings.